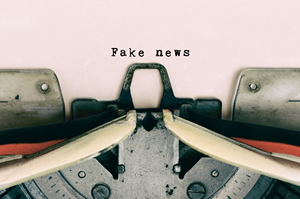 This week on Talk Nation Radio: How the “Fake News” Scare Is Marginalizing the Left. That’s the title of an article in In These Times by our guest, Julianne Tveten. She writes about the technology industry’s relationship with socioeconomics and culture. In addition to In These Times, Julianne Tveten’s work has appeared in The Baffler, Current Affairs, The Outline, Rewire News, Truthout, and elsewhere, and she is the irregular tech correspondent on This Is Hell! Radio.